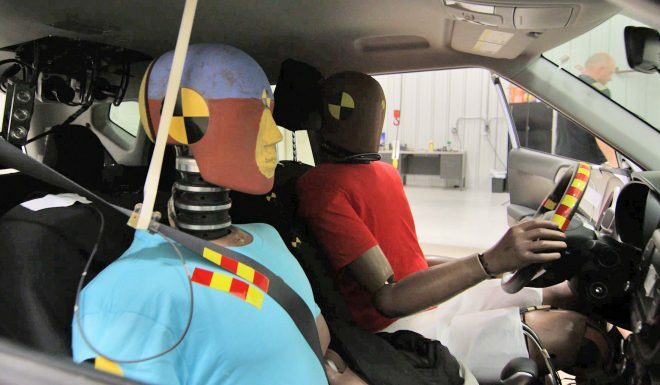 Hyundai will deploy its new airbag tech on future Hyundais and Kias. Hyundai Motor Group will install the world’s first multi-collision airbag system in new Hyundai and Kia vehicles in future, it announced on Monday. Hyundai said the system “significantly improves” airbag performance in multi-collision accidents, defined as accidents where the primary impact is followed by collisions with secondary objects like trees, electrical posts or other vehicles. 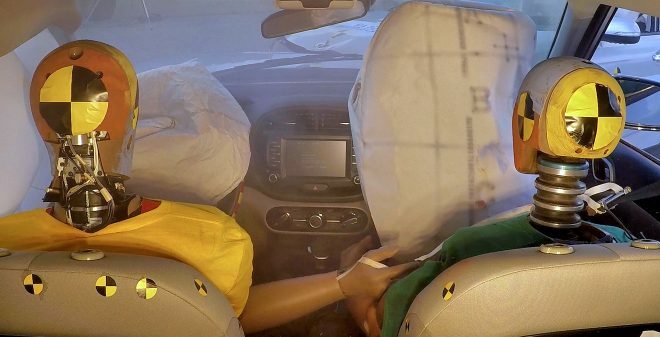 Its new multi-collision airbag system allows airbags to deploy effectively upon a secondary impact by detecting the status of the vehicle and the occupants, Hyundai said. The new technology detects where everyone is sitting in the cabin following an initial collision, and, Hyundai’s new airbag system responds more promptly during the secondary impact, improving the safety of vehicle occupants. 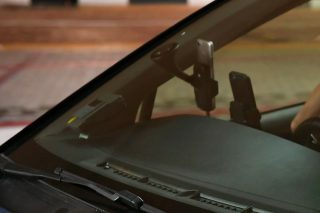 Hyundai’s airbag technology was developed after the company analysed multi-collision scenarios in different ways to improve airbag performance and precision in secondary collisions. 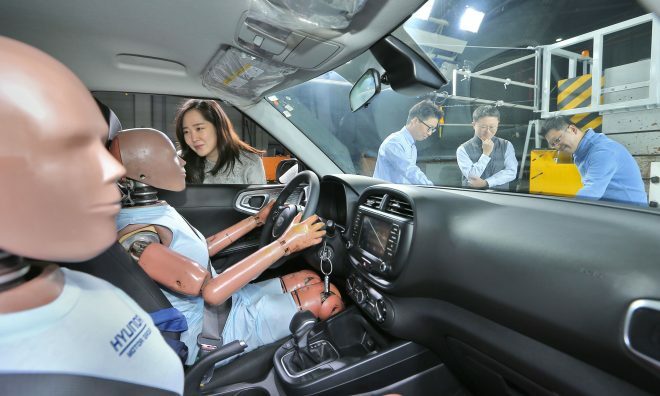 “By improving airbag performance in multi-collision scenarios, we expect to significantly improve the safety of our drivers and passengers,” said head of Chassis Technology Center at Hyundai Motor Group Taesoo Chi. 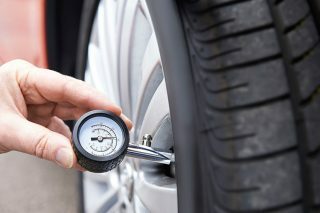 “We will continue our research on more diverse crash situations as part of our commitment to producing even safer vehicles that protect occupants and prevent injuries,” he added. 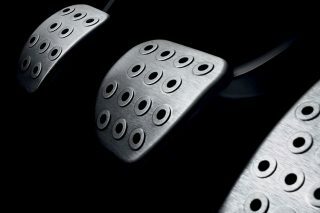 Why does the pedal vibrate when I hit the brakes?